WEEK OF FRIDAY, NOV. 3rd thru THURSDAY, NOV. 9th ONLY!! Make sure your email browser is set to "html", not "text only". SNEAK PREMIERE!! 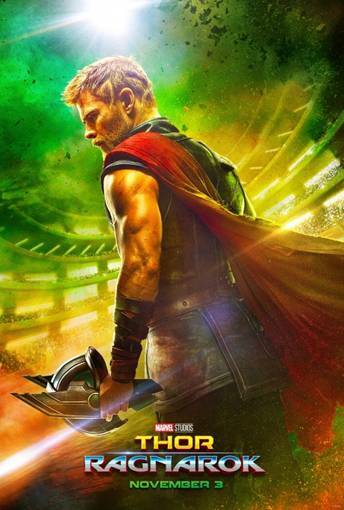 ALL THURS PREMIERE SEATS ONLY $5.00!! YOUR CHOICE---But, NO EXTRA 3D CHARGES!! A WONDERFUL TRUE STORY OF THE CLASSIC BOOKS! IT'S ONLY AT THE AVON!! Well, Halloween 2017 is a wrap! Now, 'tis time to think about wonderful new movies coming this winter! Leading Men-Vol. 1" being over! Its hard to believe! But what a great time we've all had! our next film class, "Hollywood's Greatest Leading Ladies-Vol. 1". You'll hear much more about it when we are on the other side of Christmas. bride, Susan, and I have been married 33 years!! I bless the day I found her, and I'm HOPING she feels the same! 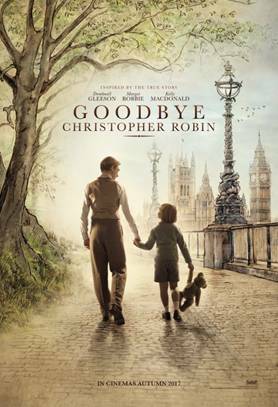 And don't forget you've got ONE LAST WEEK to see "Goodbye Christopher Robin"
It's a really wonderful film!! 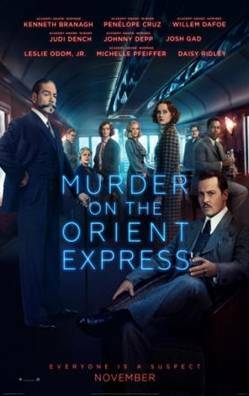 NEXT WEEK: The new, all-star version of "MURDER ON THE ORIENT EXPRESS"